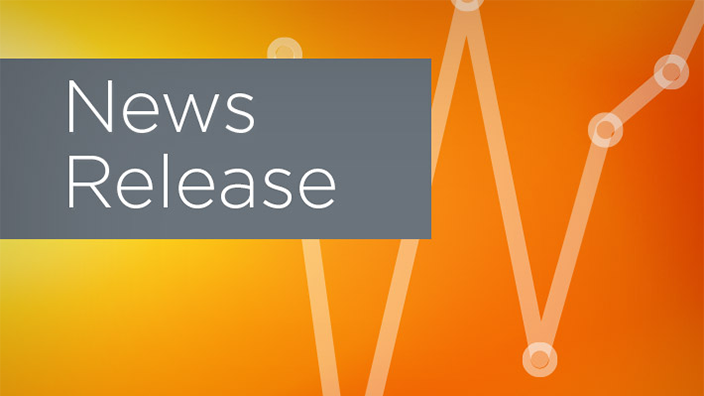 Cerner today announced that Zane Burke will step down as President of the company Nov. 2. Since joining Cerner in 1996, Burke had a range of executive positions across sales, implementation, support and finance. He was named President in 2013 after leading Cerner’s client organization. 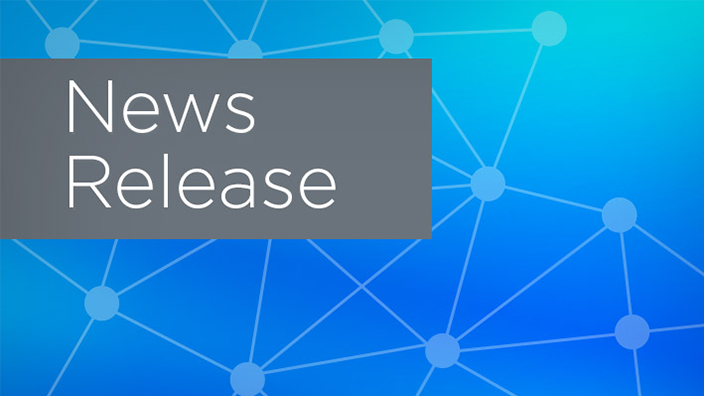 Effective immediately, John Peterzalek, Executive Vice President of Worldwide Client Relationships, will assume Burke’s responsibilities and the title of Chief Client Officer. Also today, Cerner reaffirmed its quarterly and full-year guidance as shared in the company’s Aug. 2 second quarter earnings release. Certain trademarks, service marks and logos set forth herein are property of Cerner Corporation and/or its subsidiaries. All other non-Cerner marks are the property of their respective owners. All statements in this press release that do not directly and exclusively relate to historical facts constitute forward-looking statements. 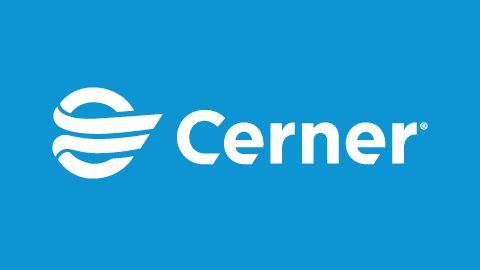 These forward-looking statements are based on the current beliefs, expectations and assumptions of Cerner's management with respect to future events and are subject to a number of significant risks and uncertainties. It is important to note that Cerner's performance, and actual results, financial condition or business could differ materially from those expressed in such forward-looking statements. The words “positioned” and “guidance” are intended to identify such forward-looking statements. Factors that could cause or contribute to such differences include, but are not limited to, the possibility of significant costs and reputational harm related to product-related liabilities; potential claims for system errors and warranties; the possibility of interruption at our data centers or client support facilities that could expose us to significant costs and reputational harm; the possibility of increased expenses, exposure to legal claims and regulatory actions and reputational harm associated with a cyberattack or other breach in our IT security; our proprietary technology may be subject to claims for infringement or misappropriation of intellectual property rights of others, or may be infringed or misappropriated by others; potential claims or other risks associated with relying on open source software in our proprietary software, solutions or services; material adverse resolution of legal proceedings; risks associated with our global operations, including without limitation greater difficulty in collecting accounts receivable; risks associated with fluctuations in foreign currency exchange rates; changes in tax laws, regulations or guidance that could adversely affect our tax position and/or challenges to our tax positions in the U.S. and non-U.S. countries; the uncertainty surrounding the impact of the United Kingdom’s vote to leave the European Union (commonly referred to as Brexit) on our global business; risks associated with the unexpected loss or recruitment and retention of key personnel or the failure to successfully develop and execute succession planning to assure transitions of key associates and their knowledge, relationships and expertise; risks related to our dependence on strategic relationships and third party suppliers; risks inherent with business acquisitions and combinations and the integration thereof into our business; risks associated with volatility and disruption resulting from global economic or market conditions; significant competition and our ability to quickly respond to market changes and changing technologies and to bring competitive new solutions, devices, features and services to market in a timely fashion; managing growth in the new markets in which we offer solutions, health care devices or services; long sales cycles for our solutions and services; risks inherent in contracting with government clients, including without limitation, complying with strict compliance and disclosure obligations, navigating complex procurement rules and processes and defending against bid protests; risks associated with our outstanding and future indebtedness, such as compliance with restrictive covenants, which may limit our flexibility to operate our business; changes in accounting standards issued by the Financial Accounting Standards Board or other standard-setting bodies may adversely affect our financial statements; the potential for losses resulting from asset impairment charges; changing political, economic, regulatory and judicial influences, which could impact the purchasing practices and operations of our clients and increase costs to deliver compliant solutions and services; non-compliance with laws, government regulation or certain industry initiatives; variations in our quarterly operating results; potential variations in our sales forecasts compared to actual sales; volatility in the trading price of our common stock and the timing and volume of market activity; and our directors’ authority to issue preferred stock and the anti-takeover provisions in our corporate governance documents. Additional discussion of these and other risks, uncertainties and factors affecting Cerner's business is contained in Cerner's filings with the Securities and Exchange Commission. The reader should not place undue reliance on forward-looking statements, since the statements speak only as of the date that they are made. 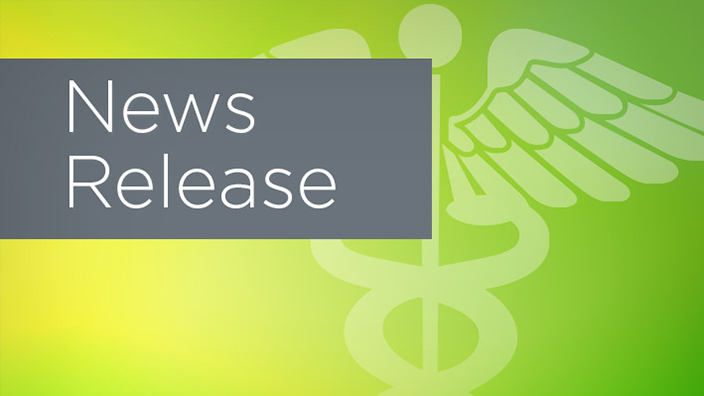 Except as required by law, Cerner undertakes no obligation to update forward- looking statements to reflect changed assumptions, the occurrence of unanticipated events, or changes in our business, results of operations or financial condition over time.